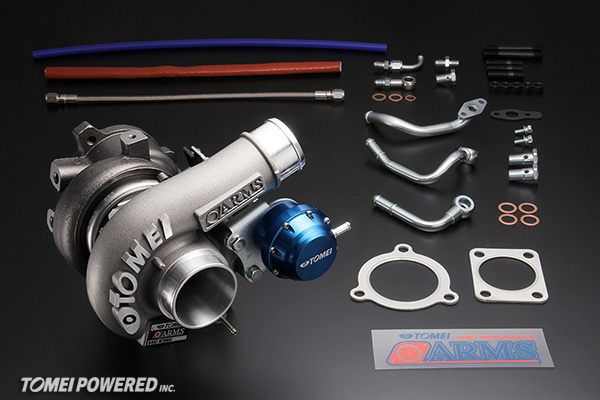 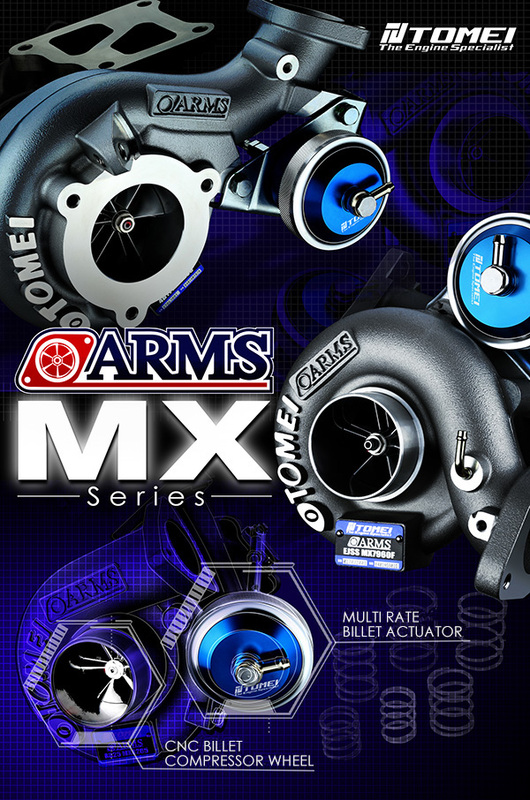 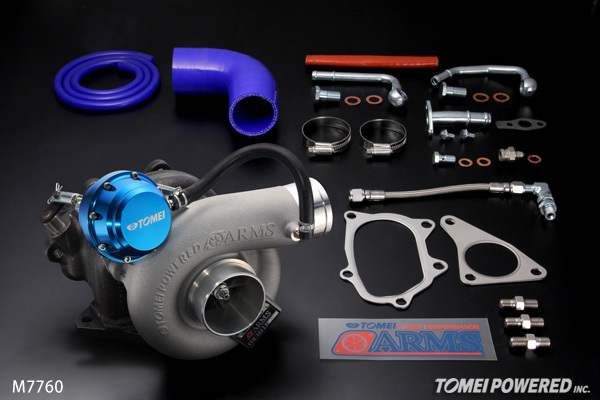 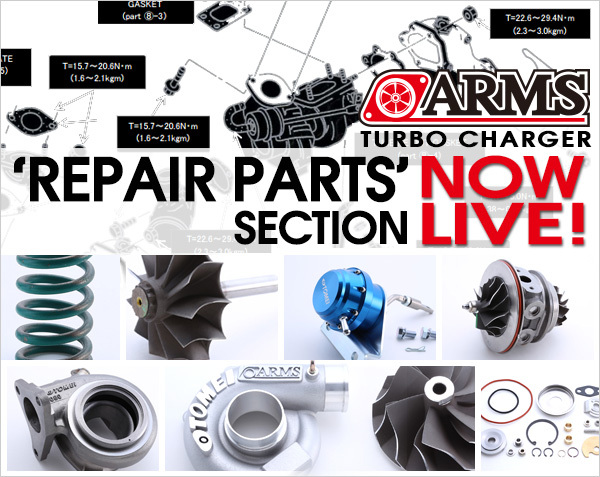 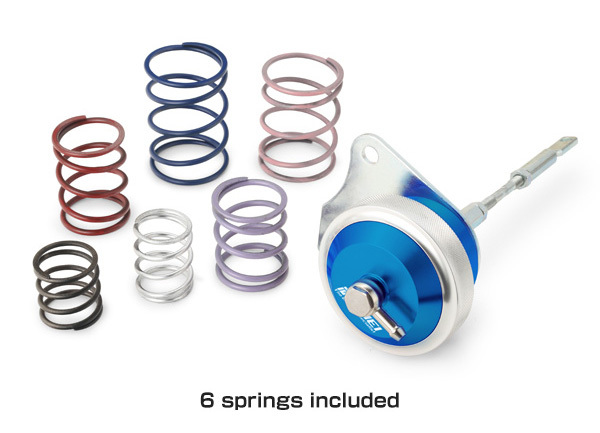 ARMS TURBO CHARGER REPAIR PARTS SECTION NOW LIVE! 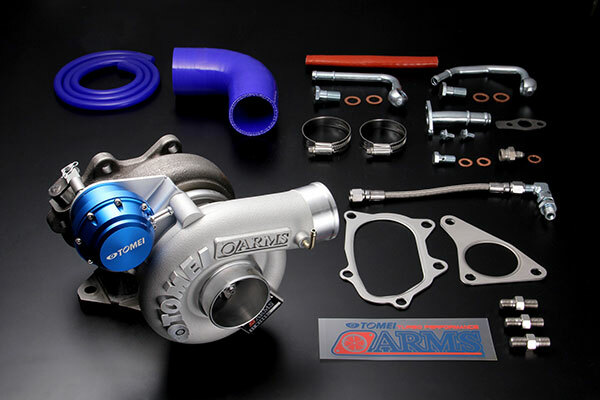 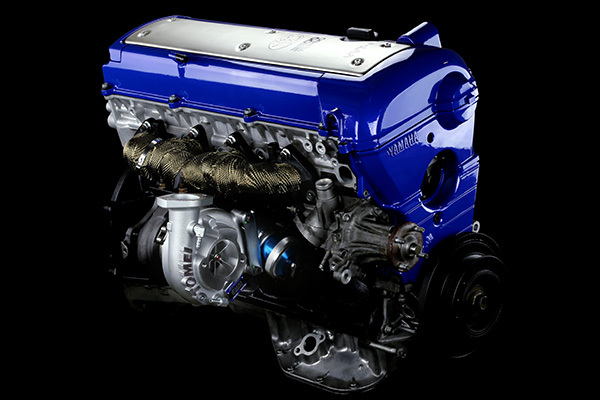 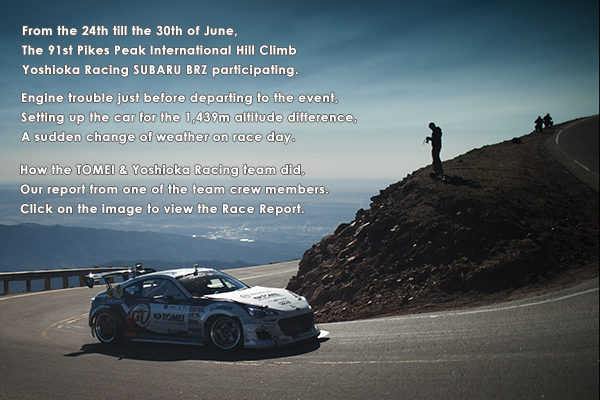 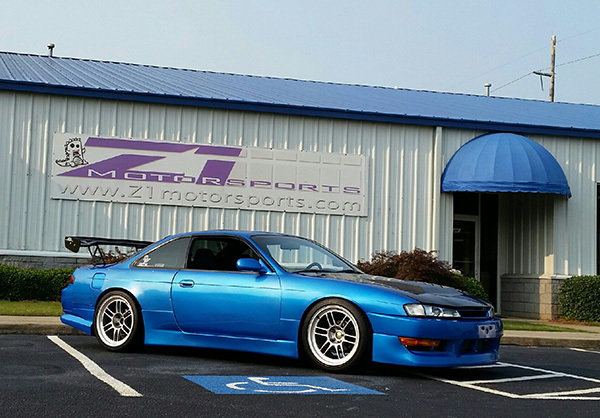 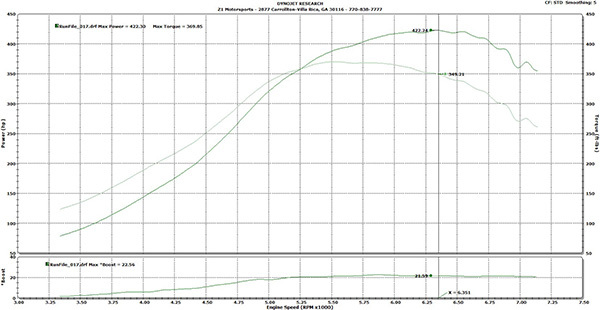 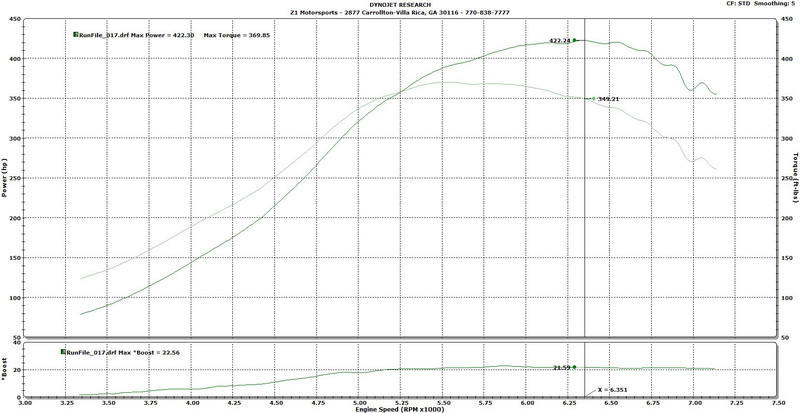 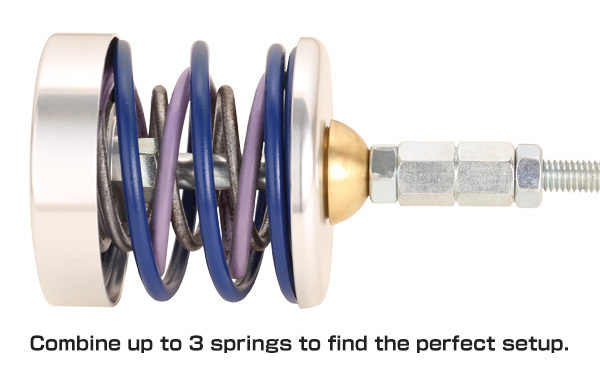 The ARMS Turbine Kit for Single Scroll EJ20/25 is now made compatible with the late model Imprezas! 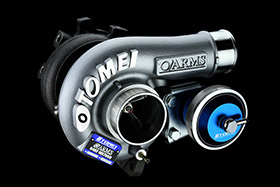 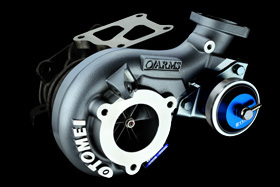 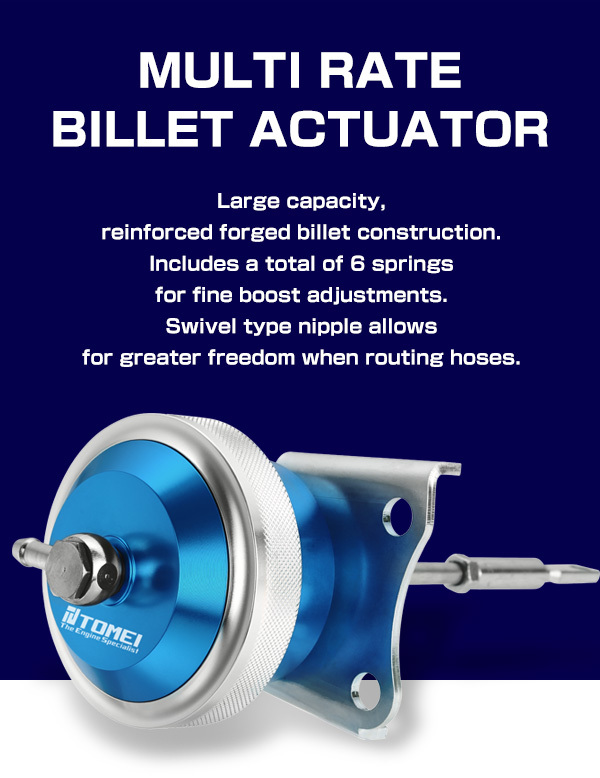 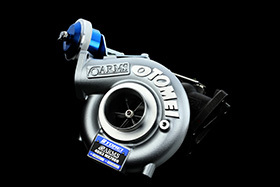 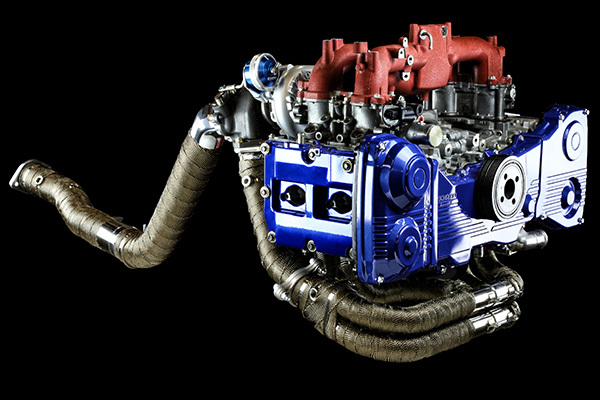 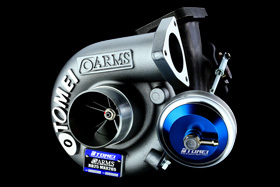 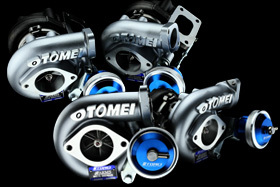 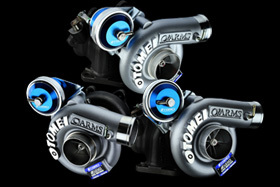 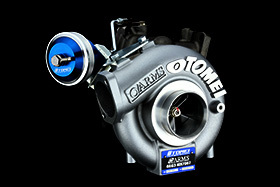 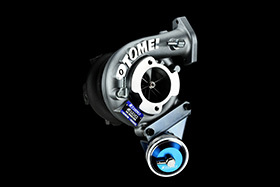 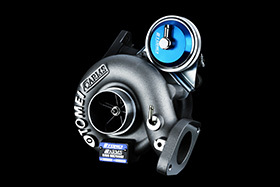 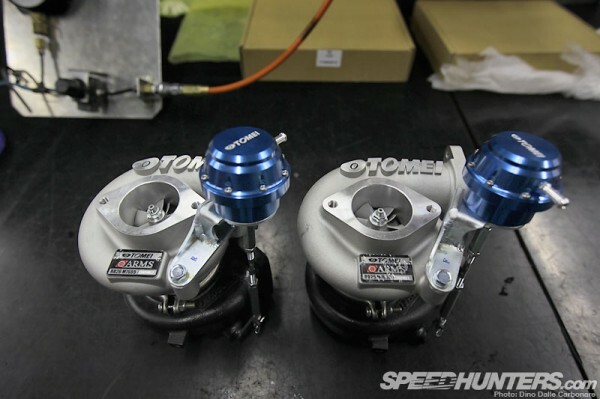 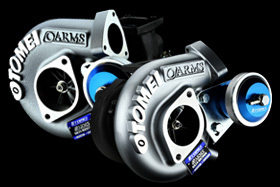 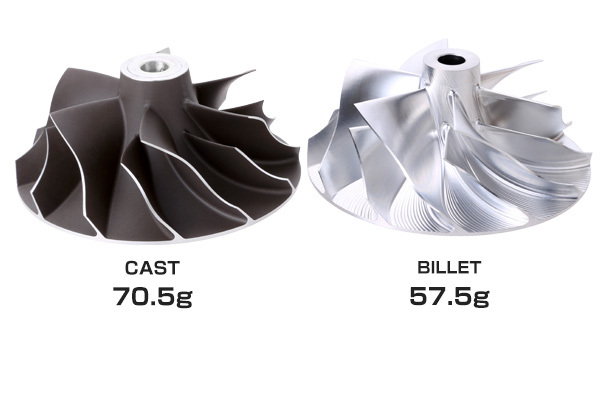 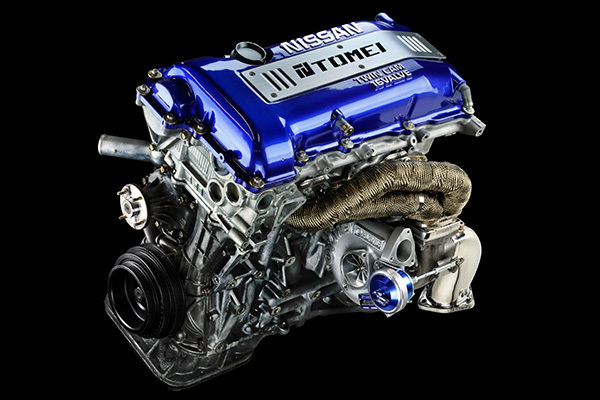 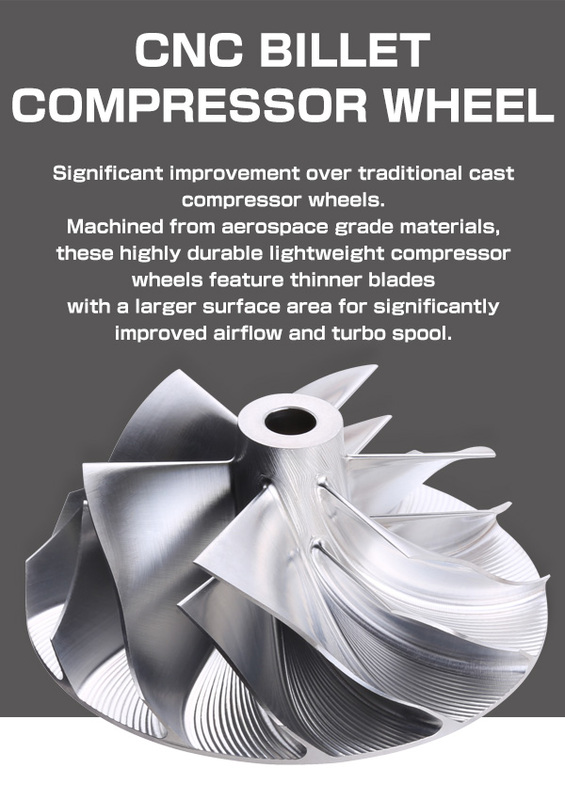 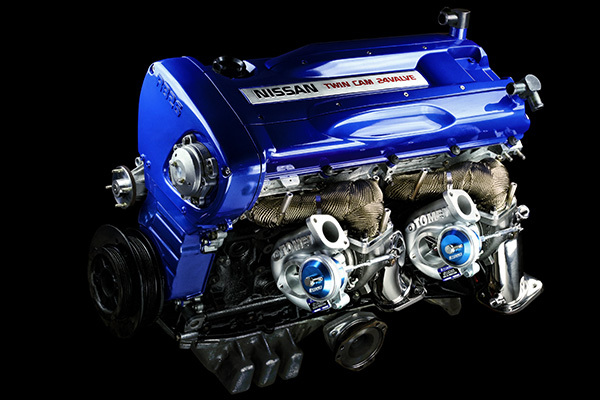 Here is the all new revised Single Scroll turbo series. 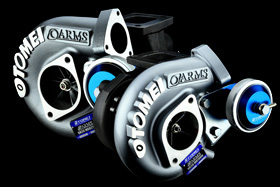 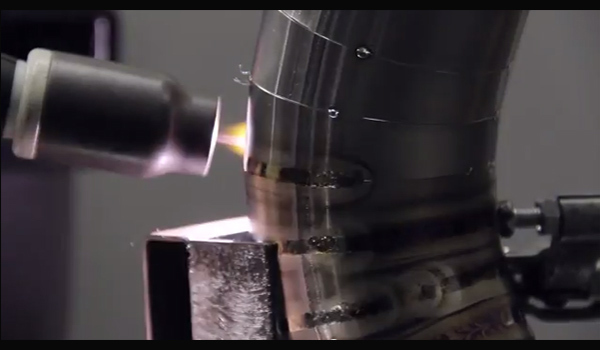 The new revision just allows these turbos to be used on more applications.